ONE OF THE BEST WATER VIEWS IN CHARLOTTE COUNTY. 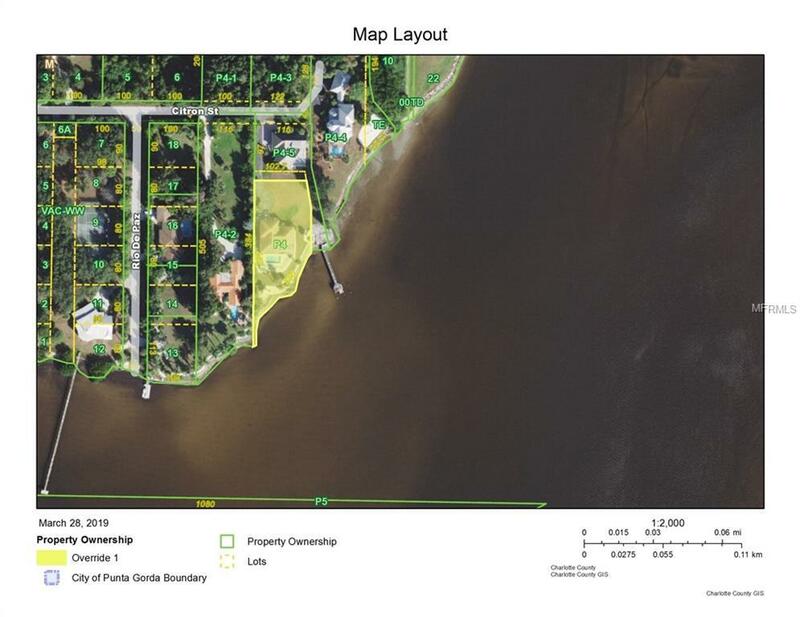 Enjoy the serene panoramic views of the Peace River with over 200 feet of waterfront. 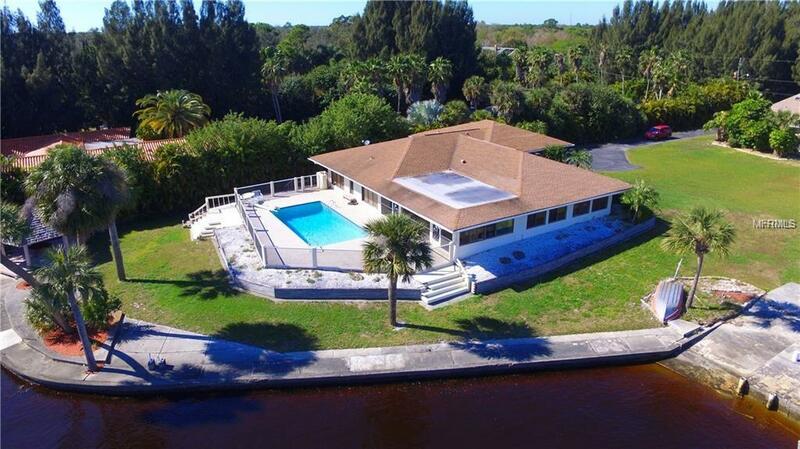 This 3 bedroom, 3 bath, 2 car garage pool home with just under 3000 square feet of living area is situated on almost 1/2 acre right on the Peace River. The shingle roof was replaced in 2017 and the flat roof over the lanai was re-done in 2013. Winding stairs take you to the private master bedroom with a view of the entire front of the property. One of the guest bedrooms is a suite with it's own bath. 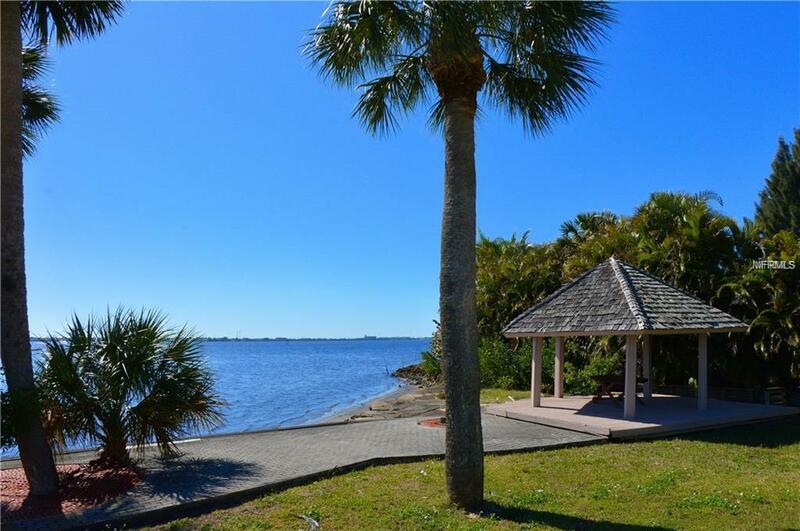 Truly a spectacular location with tremendous peaceful water views. 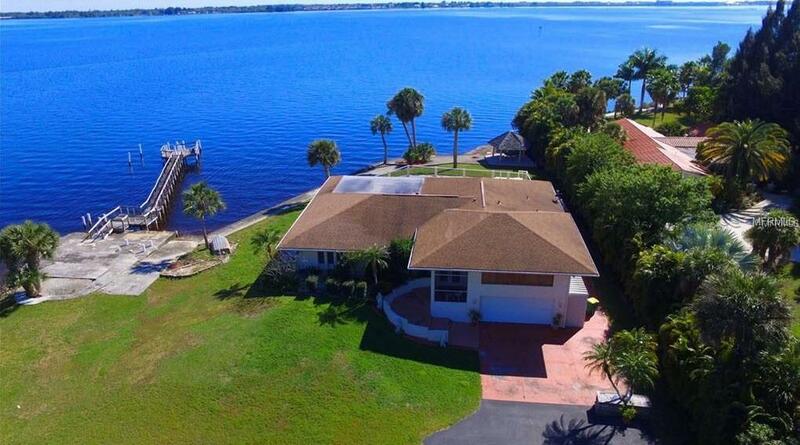 With some upgrading this house could be your private Florida dream home. (The dock does not belong to this property).